Inmanta is a leading technology and solutions provider for telecom. We enable service providers to streamline the delivery of new services to their customers. 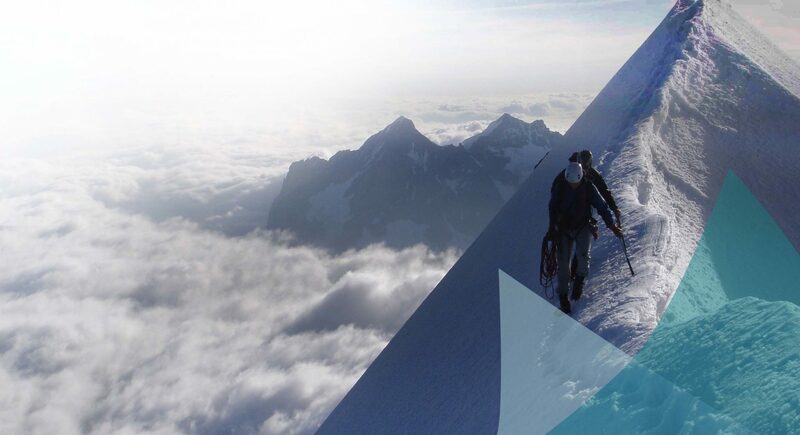 Our award-winning service orchestrator coordinates the automated deployment and management of all machines, services and networks, across vendors and technologies. This way, it ensures end-to-end consistency, higher flexibility and a faster time-to-market. We strive to eliminate the complexity of ICT in companies of all sizes, across multiple industries and geographies. Inmanta is a spin-off company of KU Leuven. 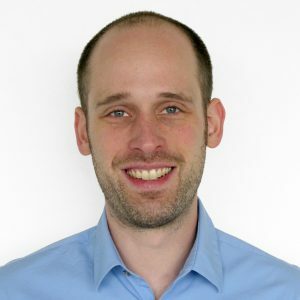 Stefan Walraven is managing the sales and business operations of Inmanta. He has extensive experience in the design and development of cloud applications. 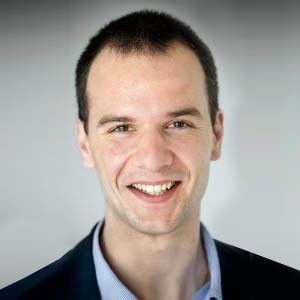 Stefan holds a PhD on software engineering and middleware for customization of multi-tenant SaaS applications. Bart Vanbrabant is responsible for the long term vision and the overarching architecture. Bart is a systems engineer with over 10 years of experience in operating large-scale distributed systems. He holds a PhD on configuration management for distributed systems. 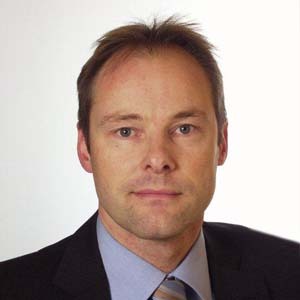 Wouter De Borger is leading Inmanta's product development, support and R&D. 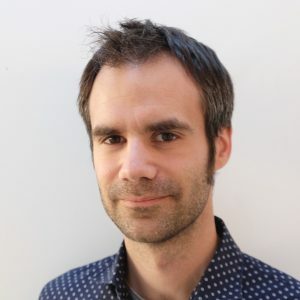 Wouter is a highly experienced software and systems engineer, and holds a PhD on monitoring and debugging of large-scale distributed systems and complex data transformations. Wouter Joosen is full professor in distributed systems at the Dept. of Computer Science of KU Leuven. 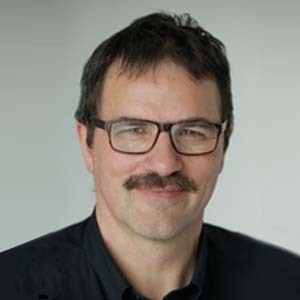 He has also co-founded two spin-off companies: Luciad, a company specialized in software for Geographical Information Systems, and Ubizen (now part of Verizon Business Solutions), where he has been the CTO from 1996 till 2000, and COO from 2000 till 2002. Paul Van Dun is general manager of KU Leuven Research and Development, coordinating the activities in contract research, patenting, licensing, spin-off creation and regional development. He is also managing director of Gemma Frisius Fund I & II, and board member of several spin-off companies and of Capricorn Venture Fund II. Inmanta NV is a KU Leuven spin-off, emerging from the imec-DistriNet research group. It is founded in 2016 by 3 PhDs in computer science and prof. Wouter Joosen. The company combines more than 10 years of research with the founders’ world-class expertise in cloud computing, software engineering, systems management and monitoring. Before starting the company, the founders did many projects in collaboration with industry. They observed that companies lack a proper management solution for cloud computing or other large ICT infrastructures. The absence of such a solution creates much complexity and results in a waste of time and resources. Inmanta uses a novel approach to tackle this major problem.